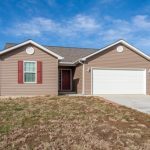 USDA zero down financing! 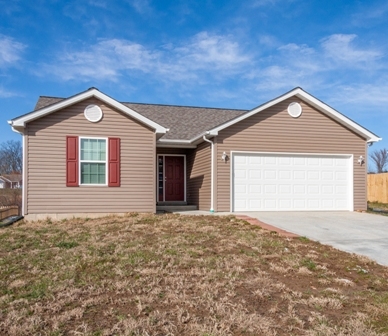 Enjoy country living from your covered front porch or your backyard patio. 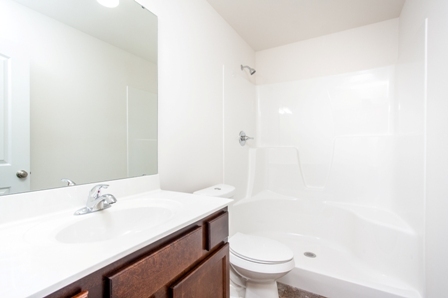 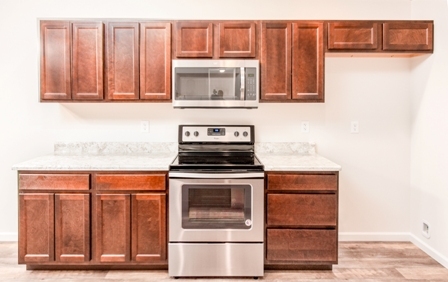 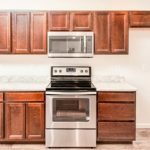 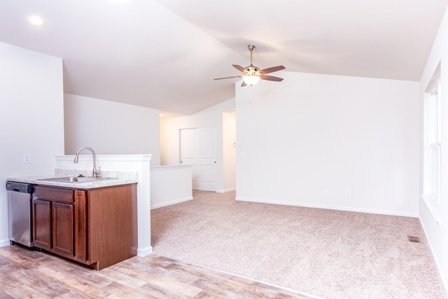 The “Ashley” has 3 bedrooms, 2 baths, vaulted ceilings, stainless steel appliances, and much more. 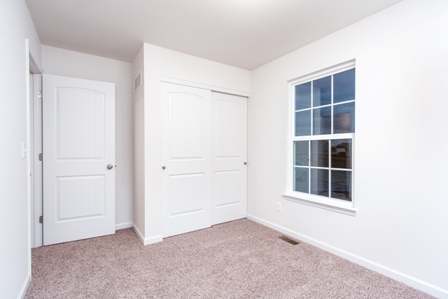 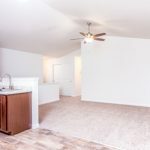 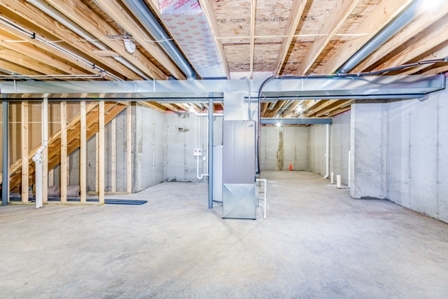 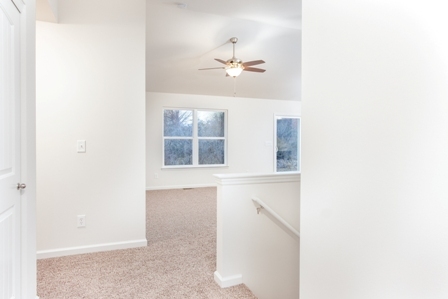 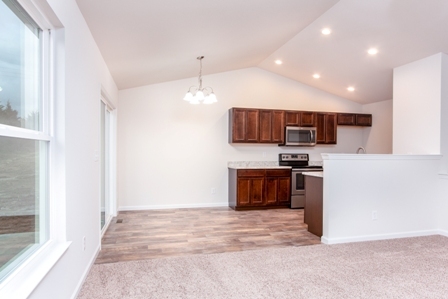 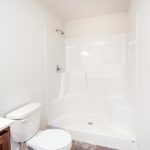 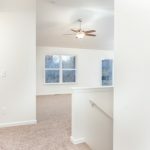 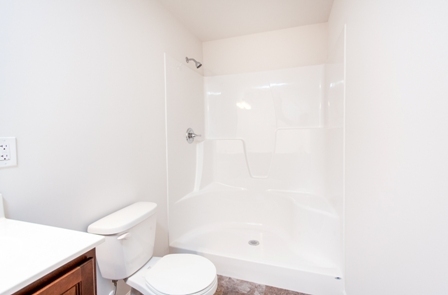 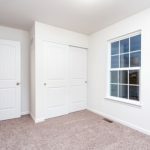 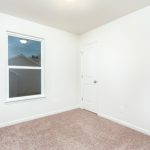 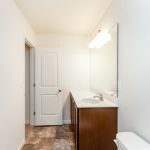 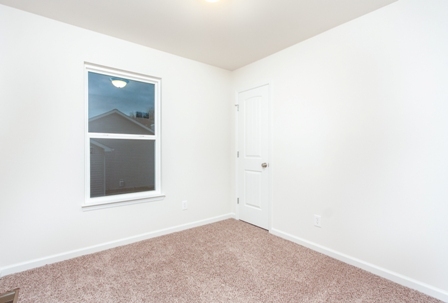 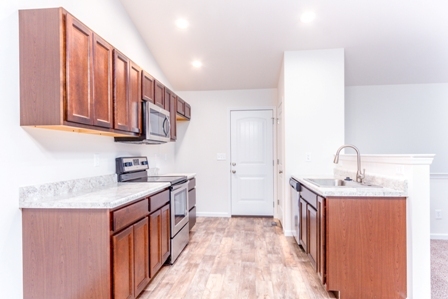 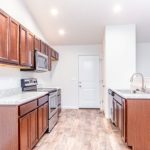 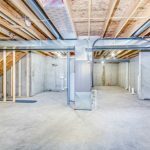 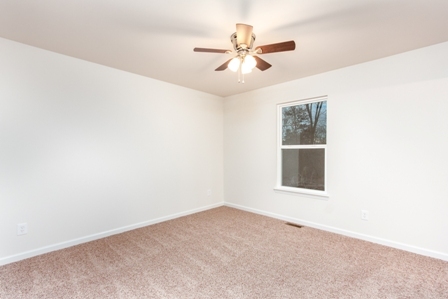 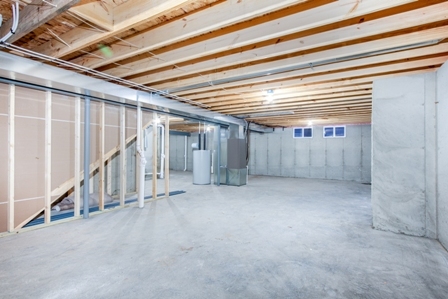 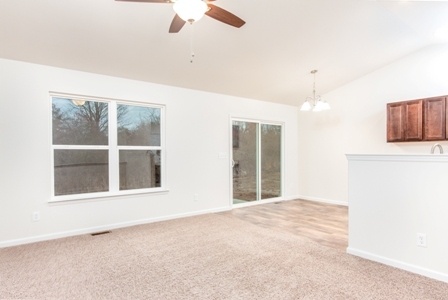 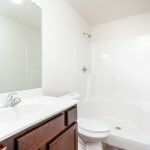 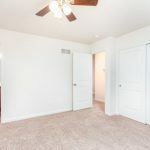 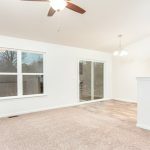 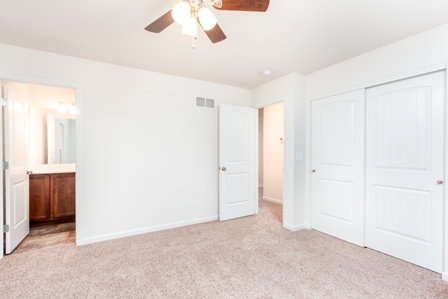 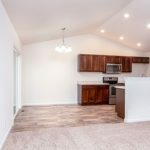 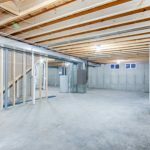 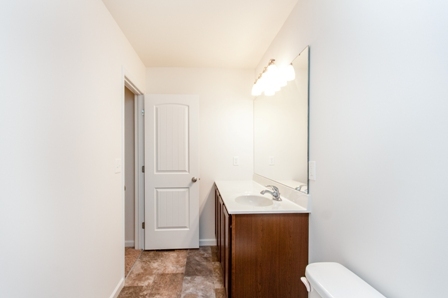 This home also includes 10 limited warranty, egress window, sump pump and bathroom rough in basement, brushed nickel hardware, ceiling fans in living room and master and recessed lighting. 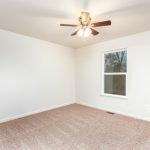 This home was built in 2018.